Ed Smith is one of Britain’s most distinguished scholars of the history and sociology of sport, and a former international cricketer who has represented England, Cambridge University, Kent and Middlesex. 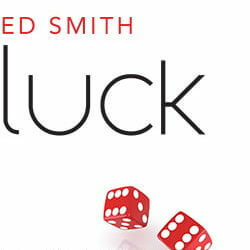 Ed Smith’s previous books include On & Off the Field (Penguin, 2004) – the Wisden Book of the Year; the critically acclaimed What Sport Tells Us About Life (Penguin, 2009) and, most recently, Luck: What it Means & Why it Matters (Bloomsbury, 2012). A former leader writer for The Times, Ed Smith is a regular contributor to the New Statesman and other journals. 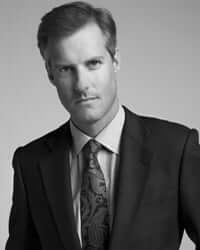 In 2010 he wrote and presented a TV documentary for BBC1, and is a regular commentator for BBC Radio 3 and for the Radio 4 Today Programme. He has been a Visiting Writer at Harvard University. He is currently working on a large-scale history of sport in the 19th and 20th centuries to be published by Allen Lane in 2017.